Going through surgery can be tough on anybody, and for children the experience can be downright terrifying. Charlotte Gould was born with a cleft palate which required several surgeries to repair, so she knows just how hard it can be. But at just nine years old, Charlotte is a special kid. So she decided to take those negative experiences and create something positive out of them. She began sewing dolls for kids like her who were undergoing medical procedures–and she hasn't stopped. 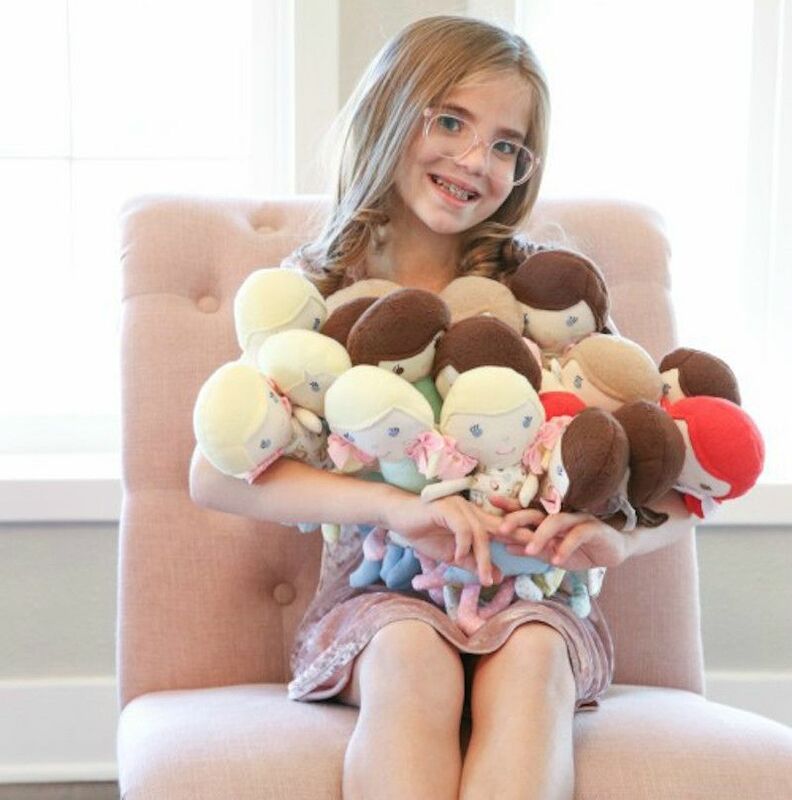 The dolls are donated to the kids, and to date she has sewn over 150 of them. To read the whole inspiring story, click here.